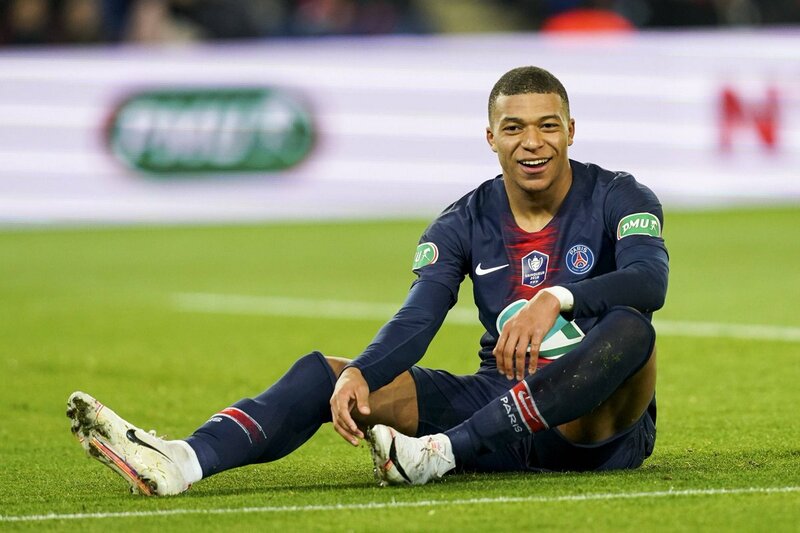 Kylian Mbappe has scored 31 goals this season for Paris Saint Germain and has managed 15 assists. However, given the dominance of Paris Saint Germain in Ligue 1, it will be in the Champions League that the player should prove himself. In the last game however against Manchester United, the player has failed to play at his best level and his club was ultimately eliminated from the tournament. There are some other players that are believed to be in good position to win the FIFA Ballon d’Or. Among those, we have Neymar, Salah and Griezmann. Salah could be in a good position to win the FIFA Ballon D’Or if Liverpool wins the league this season. However, he has failed to replicate the good form that has won him applause from around the world last season but this could still change as Liverpool is still challenging for the Premier League title as well as the Champions League. Neymar has failed to fulfill his potential so far this season and he has also suffered from multiple injuries. There is no doubt that Neymar is a good player but he has failed to show what he can do on a regular basis. Whether he was at Barcelona or at Paris Saint Germain, the Brazilian forward has failed to live up to the expectations and at the moment he is far from winning the FIFA Ballon d’Or.